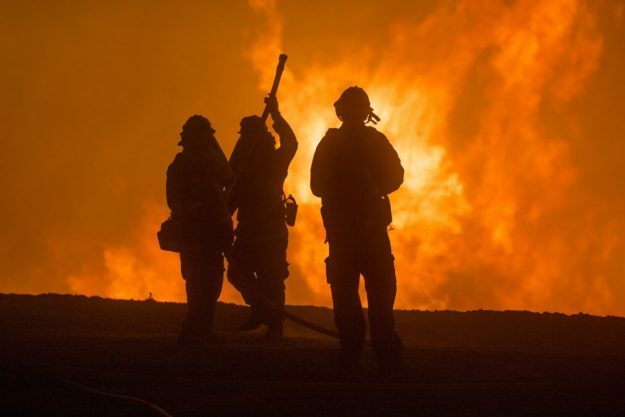 The massive Carr Fire in California (USFS photo). I say “seemed to” because the White House has yet to clarify the president’s tweet, but water, forestry and fire experts in California were quick to discredit Trump’s Twitter tirade. 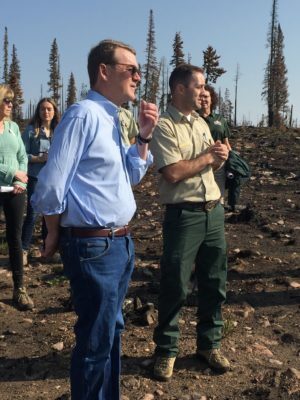 I asked Bennet about it because he had just finished touring the site of the June 12 Buffalo Fire above Silverthorne, which came very close to wiping out a couple of subdivisions.